Thank you for registering with La Parfumerie! Style that has no boundaries. Aroma, saturated with energy. 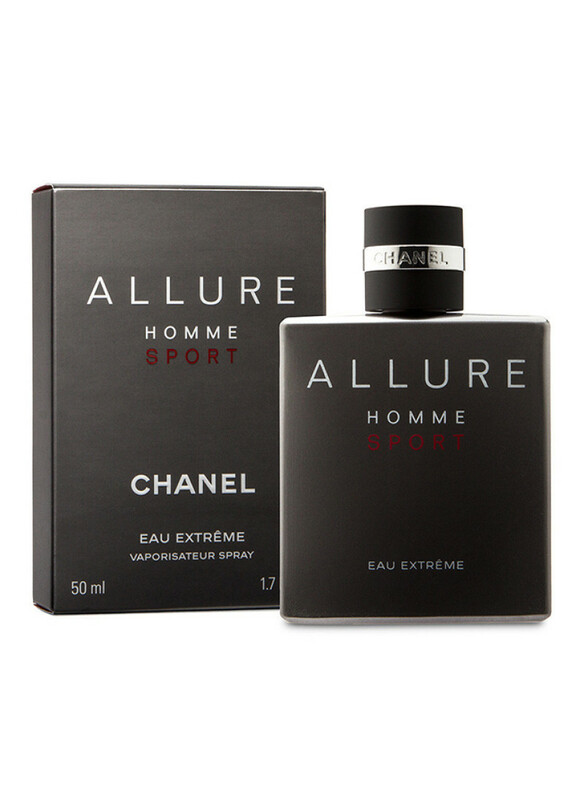 Spicy-musky composition, calling to overcome itself.Spicy-musky aroma with powerful, dynamic notes.Fresh sparkling notes of Italian mandarin in combination with green coniferous notes of Moroccan cypress carry a rapid impulse of spices. Thanks to the warm almond chords of the Venezuelan thin beans, musk notes are gaining strength, which e.. Style that has no boundaries. Aroma, saturated with energy. Spicy-musky composition, calling to overcome itself. Spicy-musky aroma with powerful, dynamic notes. Fresh sparkling notes of Italian mandarin in combination with green coniferous notes of Moroccan cypress carry a rapid impulse of spices. Thanks to the warm almond chords of the Venezuelan thin beans, musk notes are gaining strength, which envelop with their relentless plume. Concentrated perfumed water. Aroma, like a rush of adrenaline. © 2018 10Line Production. All Right Reserved.